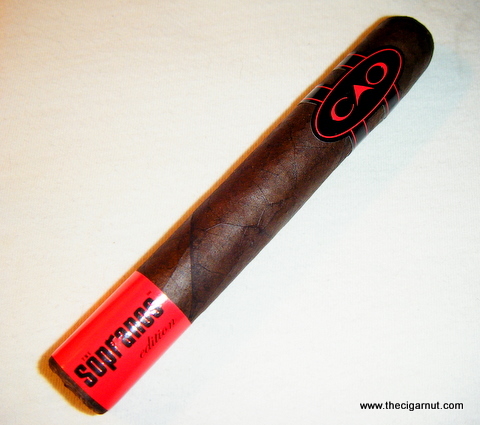 Moving on in the CAO 'The Sopranos' series, we have the Soldier, a longer and larger version from the 5 x 52 Associate, the Soldier sits at an imposing 6 x 54 and has been said to pack a bit more of a 'punch' than its little brother and if appearances mean anything - well... 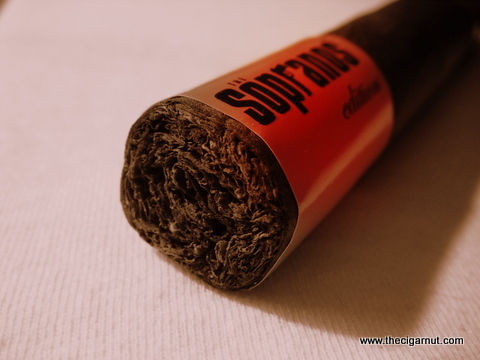 The biggest difference between the Associate and the Solider is that they removed the Honduran tobacco in the filler and binder and replaced it with tobacco from the Dominican Republic. While this may be a minor change on paper, lets see if this blend difference changes the overall performance of the cigar! I swear it seems like CAO produces these cigars out of some type of magic mold - just like the Associate, the CAO Sopranos Soldier really was crafted by a master. Evenly packed from head to foot, the Soldier carried the same 'almost over filled' feel the Associate did although there was never an issue with the draw or burn. Sporting a super dark Brazilian wrapper, the minimal veins, excessive oils and mild amount of tooth make this beast impressive to say the least. I also have to note that while this cigar is larger than I normally graviate towards - it just 'feels right' resting in your hand. No complaints here! While I was not expecing a huge change in flavor from the Associate, the change from Honduran to Dominican filler and binder was a welcomed and enjoyed change, especially in the larger format. 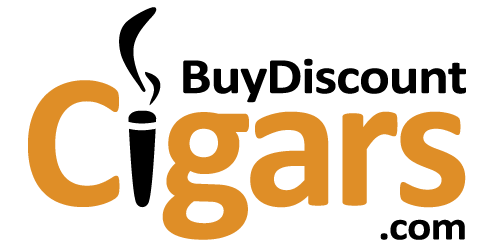 Mild sweetness quickly gives way to an earthy, tobacco flavor that lingered throughout the first third, only giving way in the 2nd third after ashing - which caused the secretive and hidden flavors to really pop. Cocoa, coffe, mild leather mixing with the earthy sweetness gives a great bitter, salty, savorieness combination that just bombards the palate. While the intensity of each flavor ebbed and transitioned from one to another, those flavors hung in the picture all the way to the end. 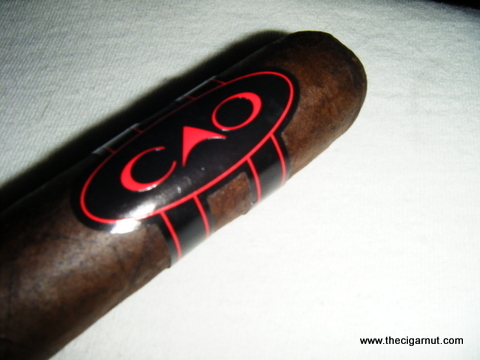 I am a fan of the CAO line as a whole, and have been thoroughly impressed with The Sopranos edition as a whole. As I said before, while some have viewed this line as more of a gimmick, I am hard pressed to find a sub $10 cigar that performs as well and as long as the Soldier. This is a cigar where it is at just the right threshold of where name, blend and delivery meet for a deserved price tag. Add to that a pricetag of $161.99 for a full box, this is a deal even the mob would jump on!